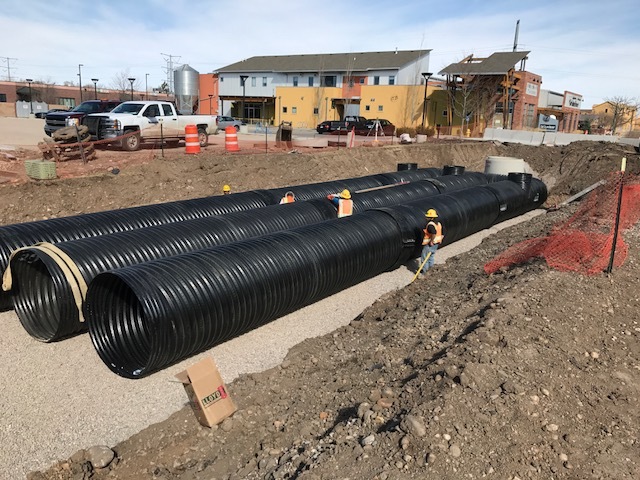 Connell Resources was the selected CM/GC Contractor by the City of Fort Collins. 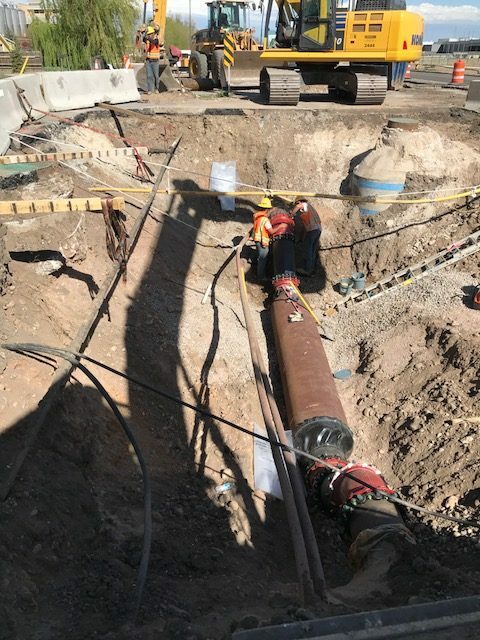 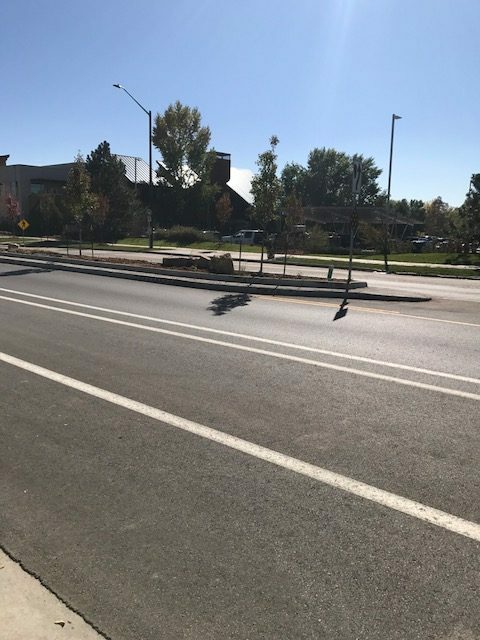 Construction of the Lincoln Corridor Project included phased roadway reconstruction, new drainage facilities including buried detention facilities, addition of medians, and wider bike lanes on this important gateway corridor for the City of Fort Collins. 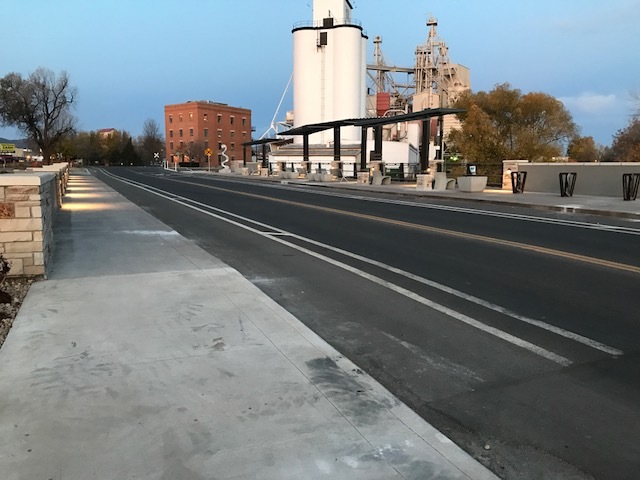 Work included early coordination of design and budgeting services as well as value engineering work to help the design team produce a successful revitalization of the corridor. 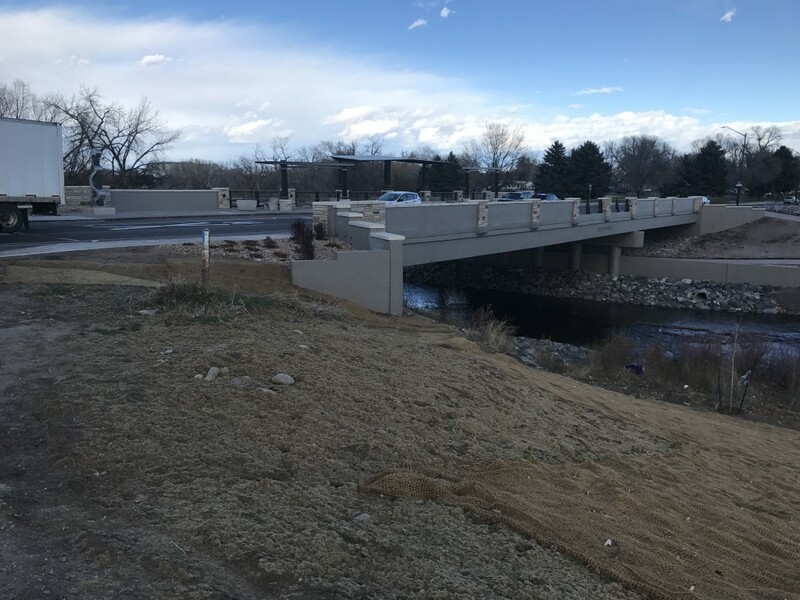 Construction was phased due to permit requirements involved with the removal and replacement of the dual-span bridge over the Poudre River. 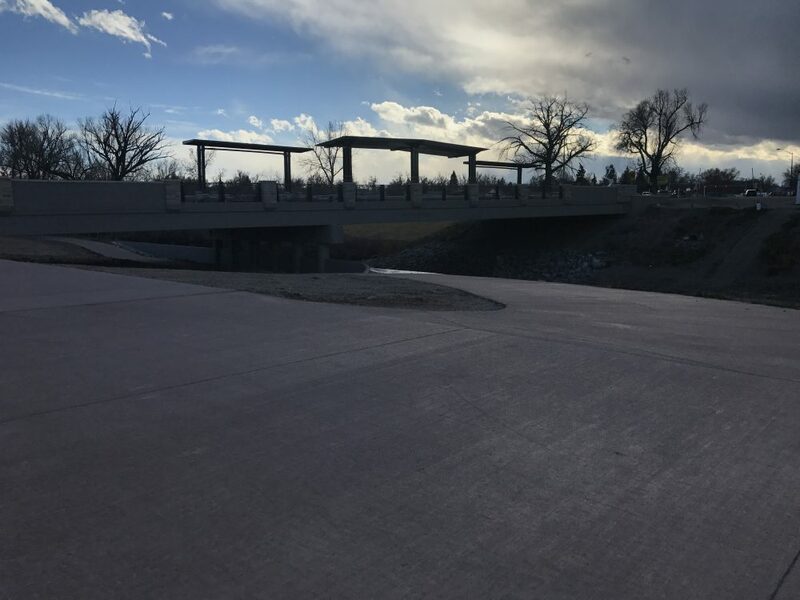 The bridge portion of the project included river diversion, bridge demolition, utility installations, and construction of a two-span bridge. 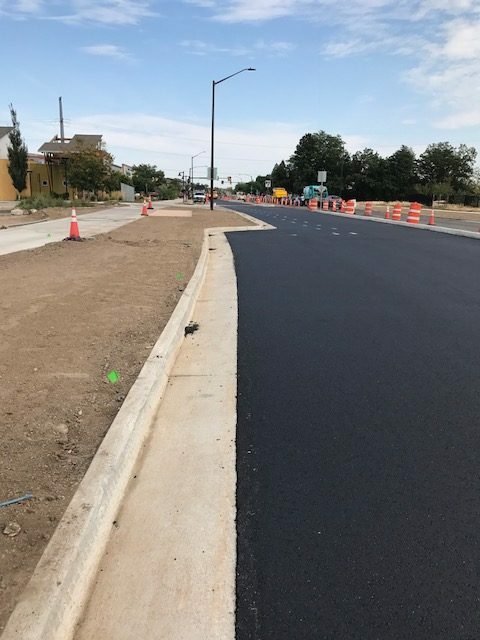 Corridor construction included lighting and landscape as well as storm drainage and roadway construction.